Our hotel "Ibis Styles St Malo Centre Historique" is located in the heart of the walled city, in the historic center of Saint-Malo. 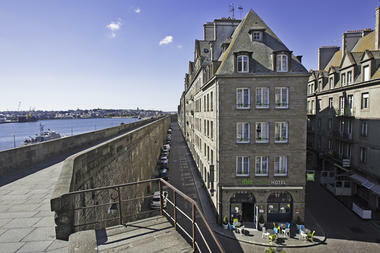 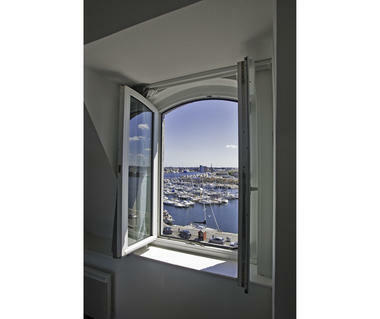 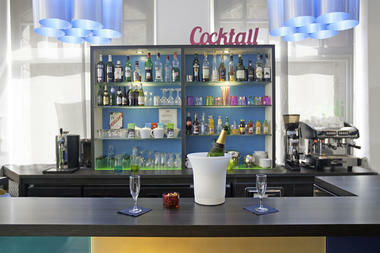 Close to the marina, and a few steps from the congress center and the ferry terminal. 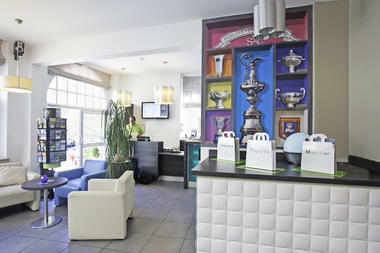 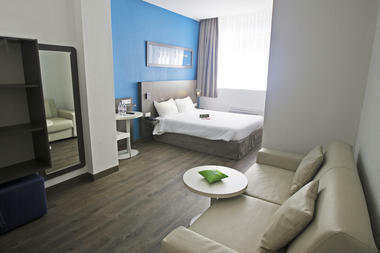 The 39 rooms have been designed to make your stay a special one. 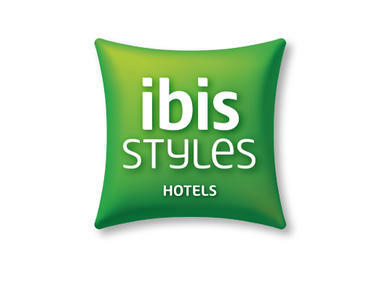 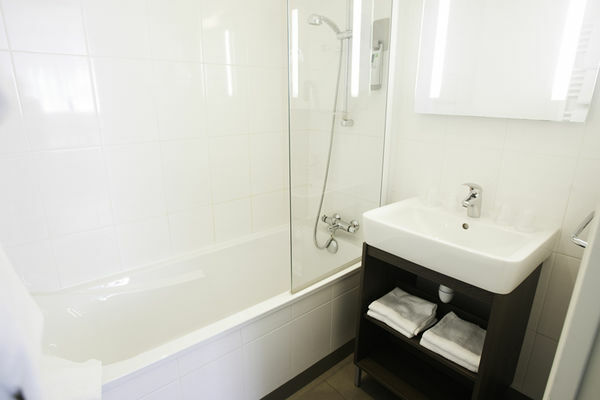 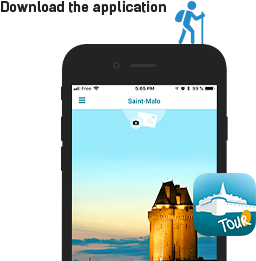 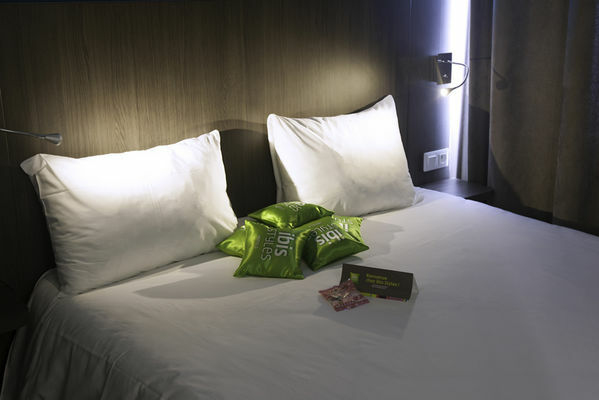 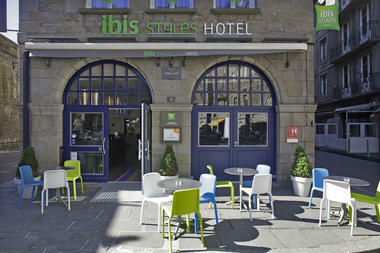 "Ibis Styles Saint Malo Centre Historique" is the ideal starting point to discover the Emerald Coast, Mont-Saint-Michel, the Channel Islands, Cancale, Dinard and Dinan.